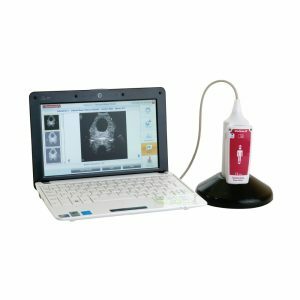 Real time Bladder Scanning is a safe, easy and non invasive method of measuring bladder volume and also making an examination of the pelvic floor muscles. 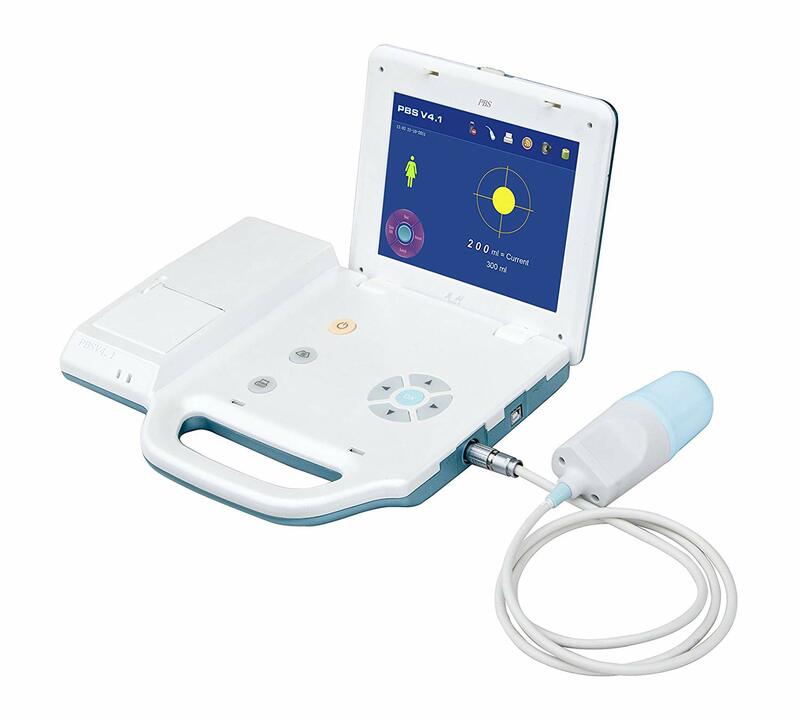 The Meike Portable Bladder Scanner is a fully self contained ultrasonic scanner that shows live images and measures content in real time differentiating urinary content from the surrounding tissue. The scanner uses an advanced three dimensional ultrasound scan and echo to scan the bladder and measure urine quantity. The scanner can predict urine transmission, assist in diagnosing blocked catheters, detect post void residual volume (PVR) and assessing healing. 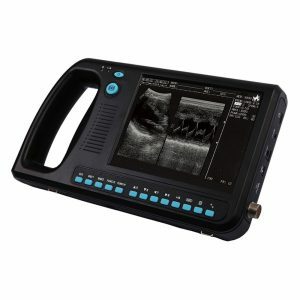 The Bladder Scanner has a large 220mm colour LCD touch screen display and can be connected to your pc’s USB port to download, store & analyse the images.